Hanoi-based VietJet has agreed to buy 30 Airbus Group SE A321 planes at the Dubai Airshow, a deal worth $3.6 billion at list prices. In an announcement Tuesday, low-cost airline VietJet Aviation Joint Stock Co. said the order is for nine A321ceo and 21 A321neo aircraft. “VietJet has grown faster than expected in the last few years and our previous purchasing plans for new aircraft could not keep up with developing demand,” VietJet President and CEO Nguyen Thi Phuong Thao was quoted as saying in the release. 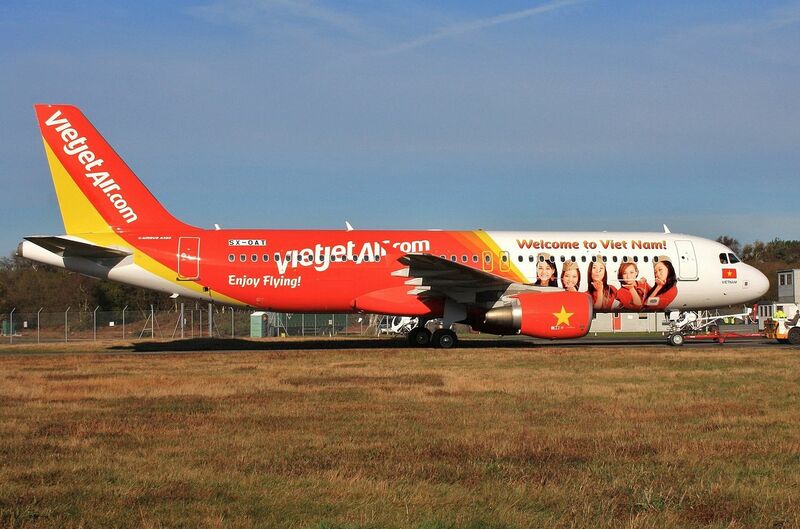 VietJet is Vietnam’s only privately owned carrier and is seeking to expand in a market that grew 20 percent from a year earlier in the first half of 2015.